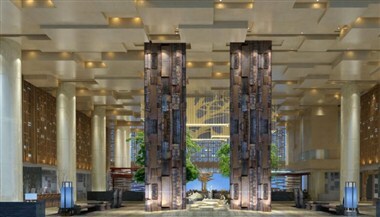 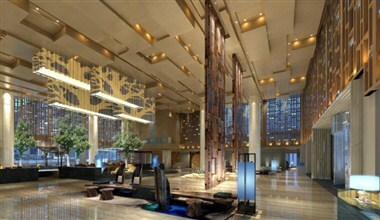 Crowne Plaza Zhangjiajie Wulingyuan is The Place To Meet, for work or holiday in your next visit to Zhangjiajie. 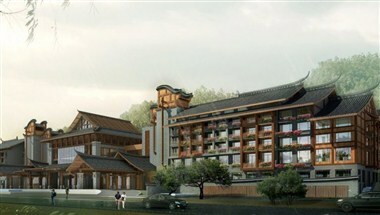 Hotel is ideally located at Gaoyun Road, Wulingyuan, just 40km from Hehua International Airport, close to Wulingyuan Natural Reserve, Xianxi Grand Theatre and downtown city centre. 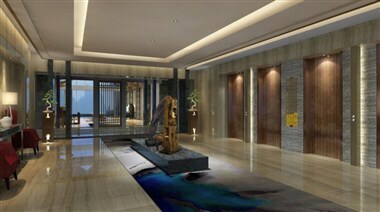 Commute easily to other parts of the city with readily available taxis in the district. 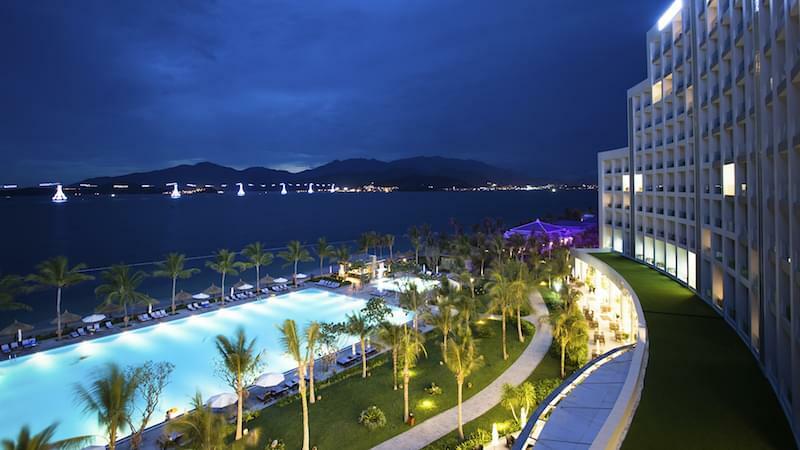 The hotel boasts 2520sqm of flexible event space in 9 meeting rooms, including a grand ballroom that seats up to 800 guests. 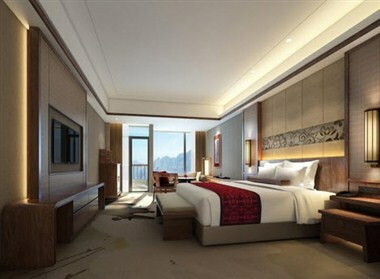 Book the Crowne Plaza Zhangjiajie Wulingyuan now for stays from October 15, 2015 onwards.